Do You Have An Industrial Project We Can Help With? 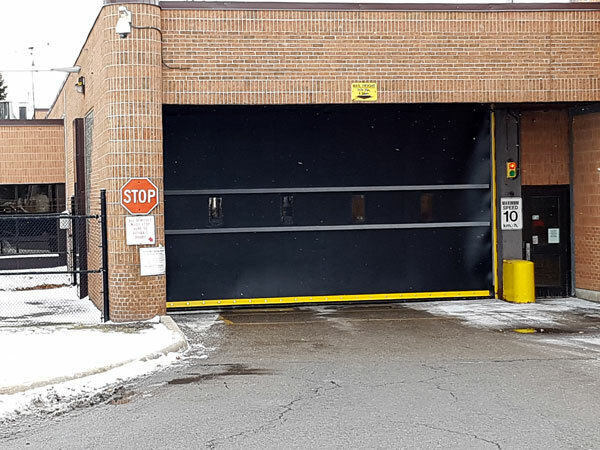 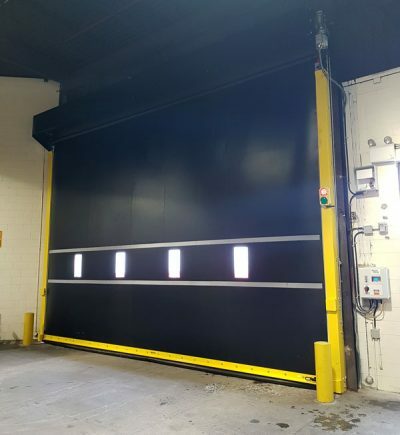 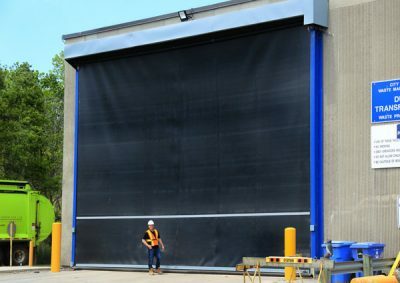 Seal It Up Industrial Services is an industry leading overhead door and dock company servicing various markets throughout the GTA and surrounding areas with over 40 years of industry experience. We create door openings from design to completion! 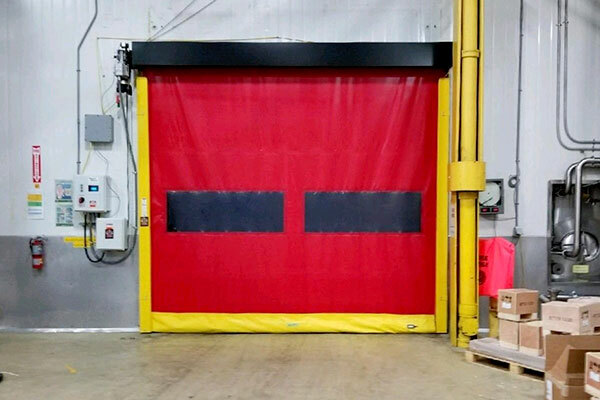 Seal It Up Industrial Services provides prompt, efficient, and honest door and dock service. 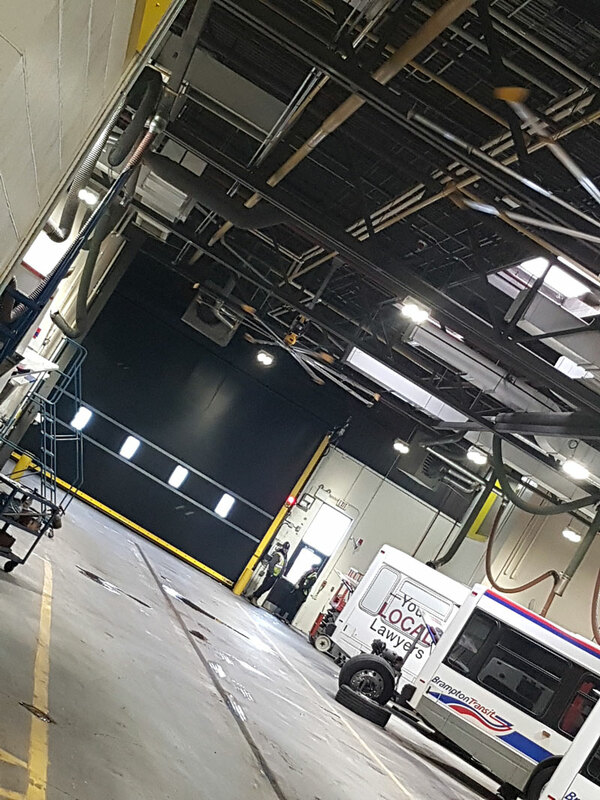 Our regular service hours are from 7 AM to 4:30 PM in addition to our fast 24 hour emergency response service. 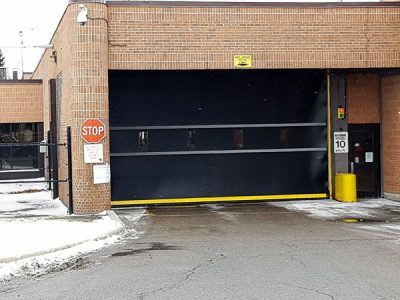 Our service trucks are fully covered by WSIB and carry a 5 Million dollar insurance policy. 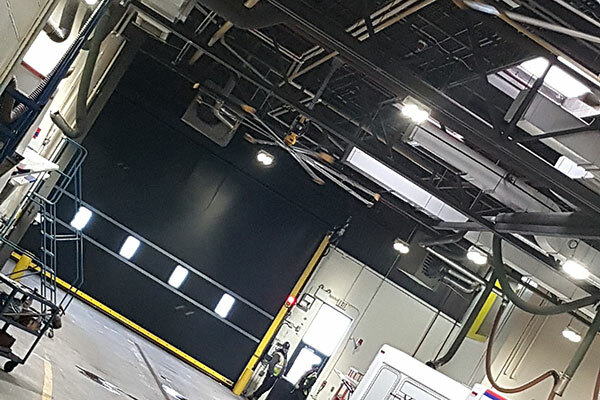 Our technicians have the skills, knowledge, and experience necessary to handle any project, regardless of size or complexity. 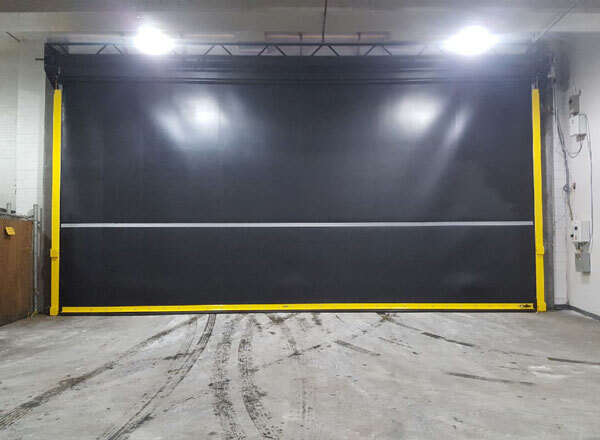 We use quality materials available to ensure the highest quality finished products. 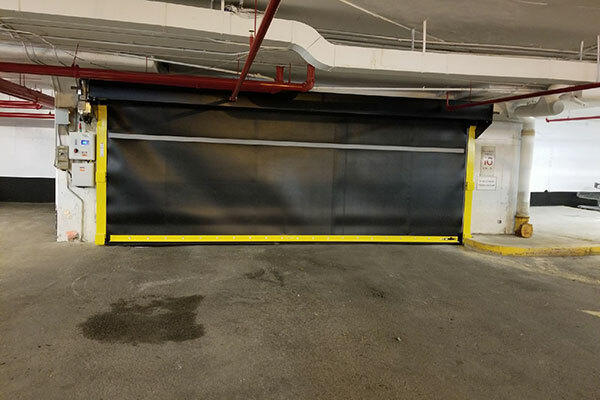 We maintain a strong commitment to achieving complete customer satisfaction. We truly listen to our customers to ensure that we provide the right solutions to meet each of their unique needs and preferences. 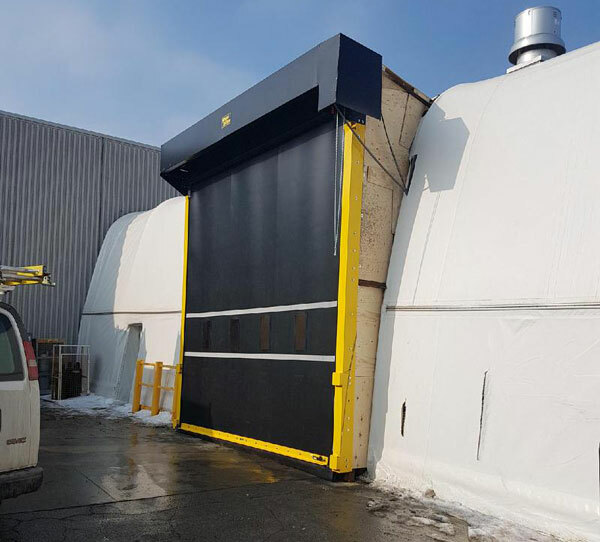 At Seal It Up Industrial Services We are always available for on-site meetings to look over and come up with a solution to whatever challenges you might be facing.